To sixth-grader Nate Wright, life is one big game. So when he suits up for any sport, he does it with an unmistakable swagger. From fine-tuning his trash-talking skills on the basketball court to his cocky 'tude in the soccer goal, Nate can be a bigger challenge to his teammates than their opponents. 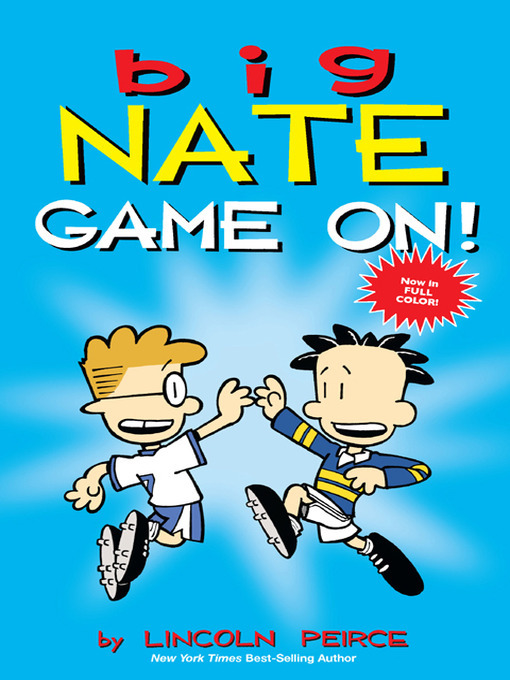 Enjoy Nate and his friends' mostly hapless sports encounters through not-always-highlight-reel moments in the all-color Big Nate: Game On. Includes poster.